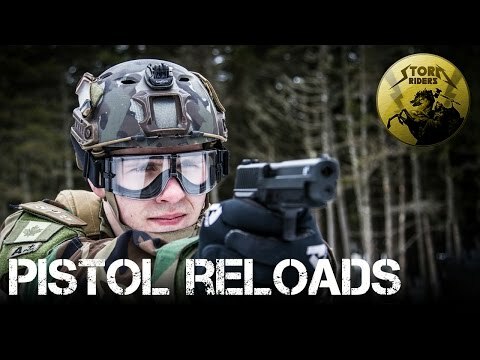 In this video, Chris looks at the actions the Storm Riders use to carry out a pistol reload in airsoft. You could should change the actions for your personal setup, so just see to it you keep them straightforward and repeatable. 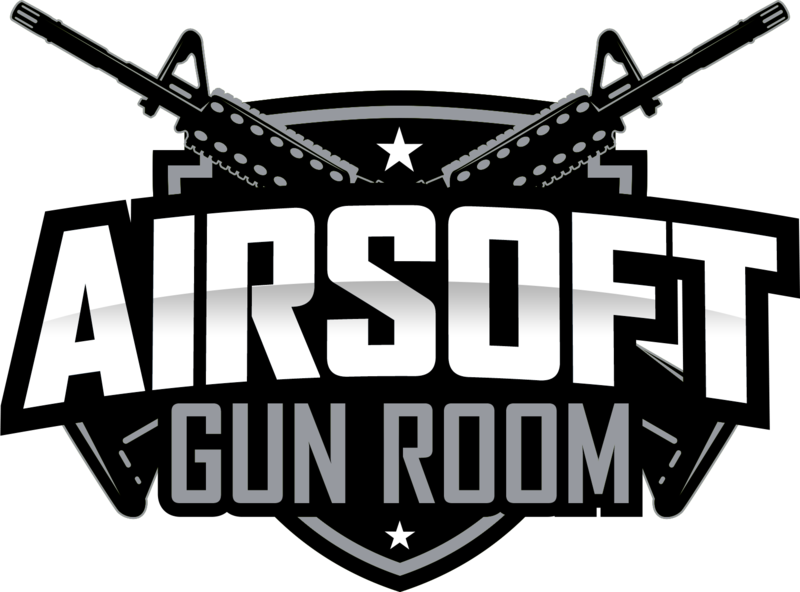 How To Make a Cheap Airsoft Gun!